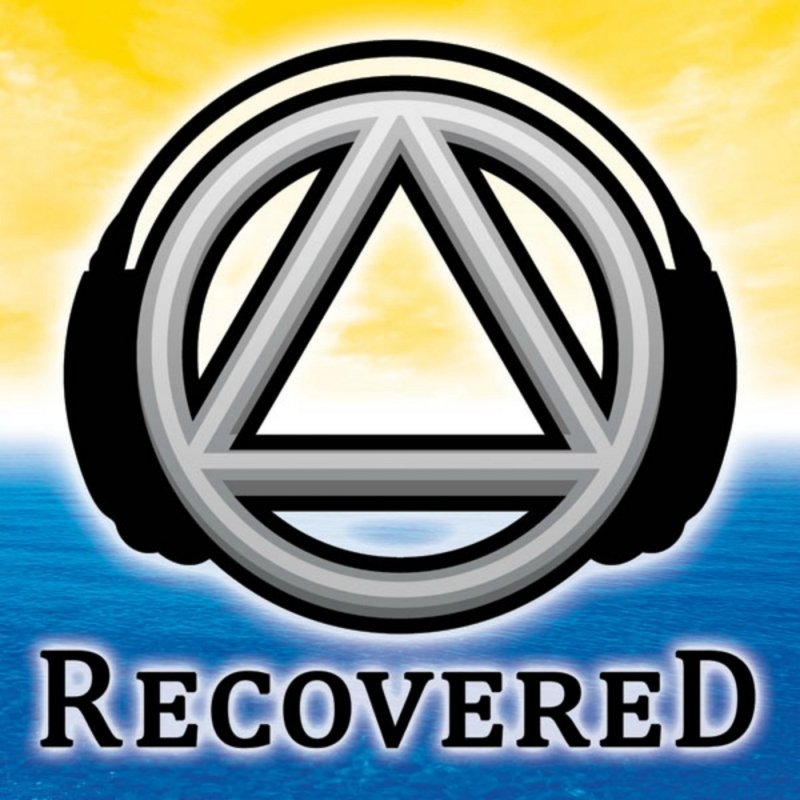 On today’s show, our Recovery Topic is…. have you thought about this one before Bill? Then we move over to Alcohol and the Media . In this segment we share clips about what the media says about alcohol, alcoholics, and alcoholics anonymous.